← Jack Dann’s Psychological Horror, CONCENTRATION. 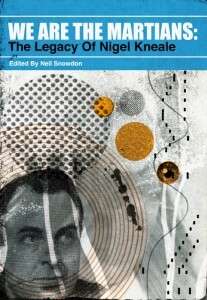 The Quatermass Conclusion: An Interview With Nigel Kneale – David Sutton. The Big, Big Giggle with introduction by Nigel Kneale.